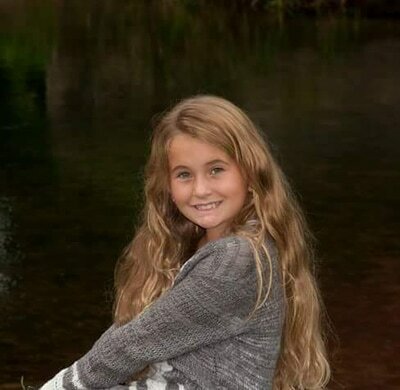 Isabella (8) is in the third grade. 2017 is her season as a competitive skater. 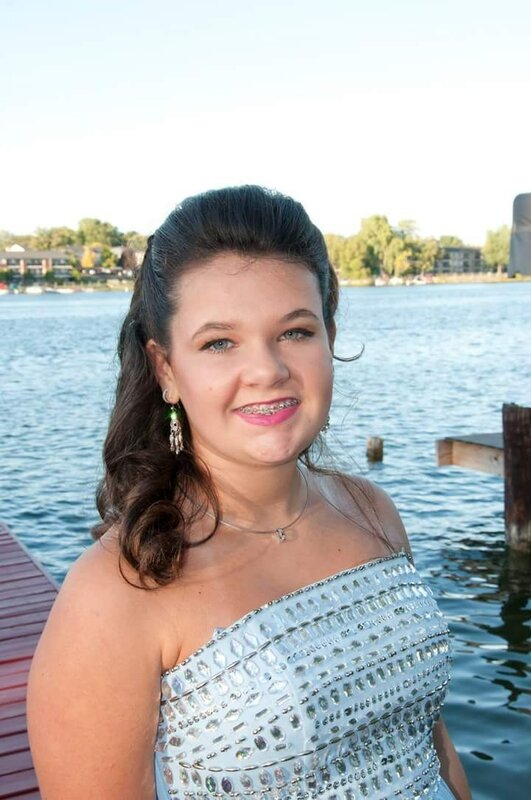 She loves to roller skate, swim, vacation in Florida, read and ride roller coasters. She wants to be a veterinarian when she gets older and have lots of dogs. She hopes one day she'll be a good enough skater to be a traveling competitive skater. 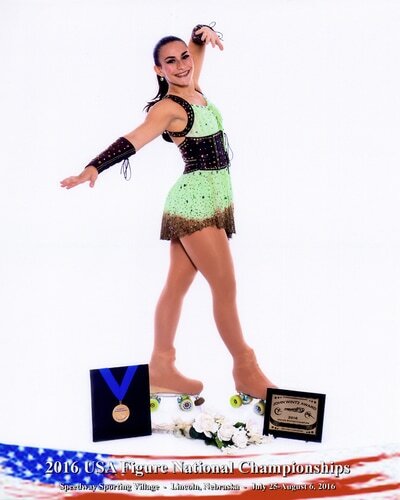 Cassidy (10) started skating with the Rockin' Rollers, Jr Precision Team, late in the 2014 season and came home with a Bronze at Nationals. Actively participated in City League from 2014 to 2016. Began solo and Team skating with her close friend, Jeff, in the 2016 season. She can't decide if she prefers Creative or Open Free Dance more. 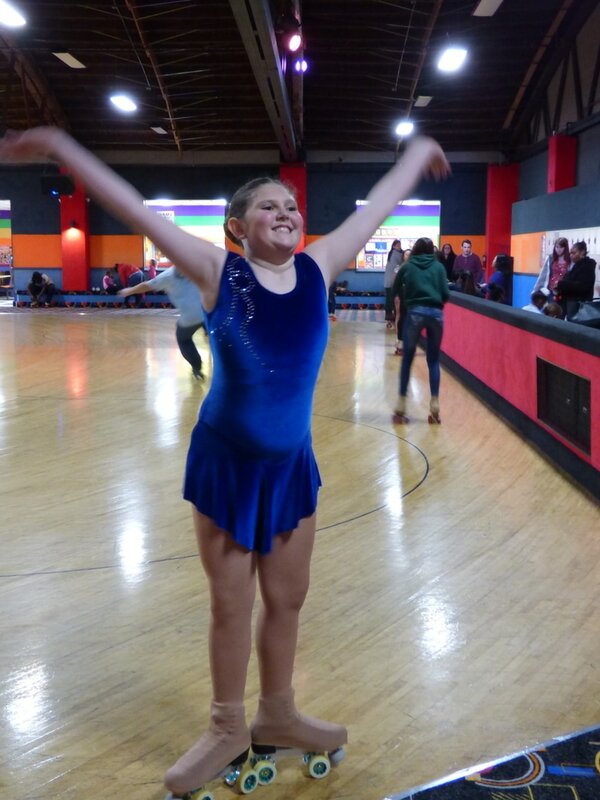 Gabby (14) began the learn to skate class when she was 8. She first joined the Junior precision team the "Rockin Rollers" and was a team member for 3 years earning a national bronze medal in 2014. 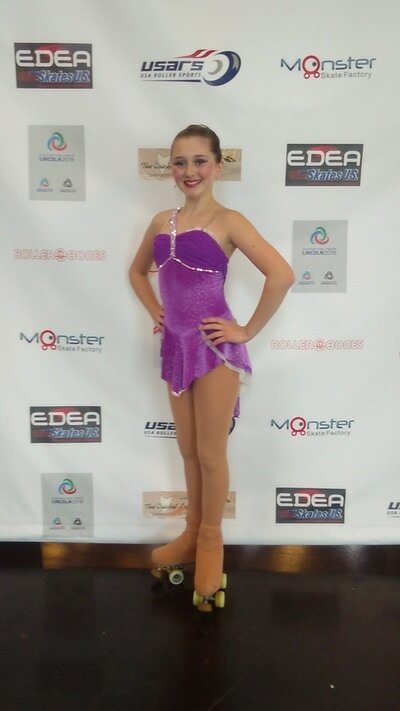 Gabby also competes in figures, loops and freestyle, attending nationals in 2015 and 2016. 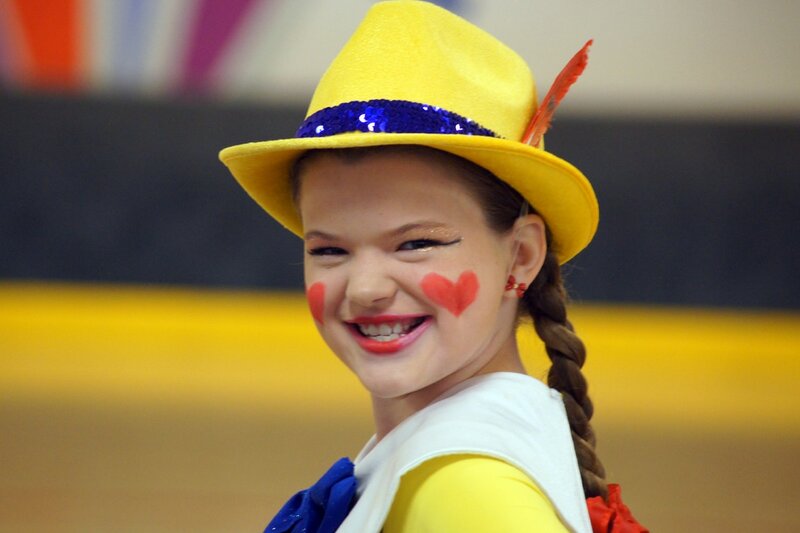 This year Gabby has joined the quartet "Rolladium Reflecitons" and is excited to see what this season holds in all four of her events. Gabby is also an accomplished violinist and enjoys performing in musical theater. Kaylie first started skating seven years ago. This is her third year in the Rolladium Skating Club. Her first year she won first place in Juv/Elem C in Freestyle. Her second year she was thrilled to get 8th place at Regionals, and qualified for Nationals in Lincoln, NE, placing 11th. This year she hopes to do even better. Skating has become is an important part of Kalie's life. She has learned that it takes hard work and determination, but it is worth it. She has met some of her best friends through skating. Kori is a 6th year competitive skater. She holds 2 Bronze, 1 Silver and 2 Gold National placement medals. Leila is a first year Club member but a long time skater! 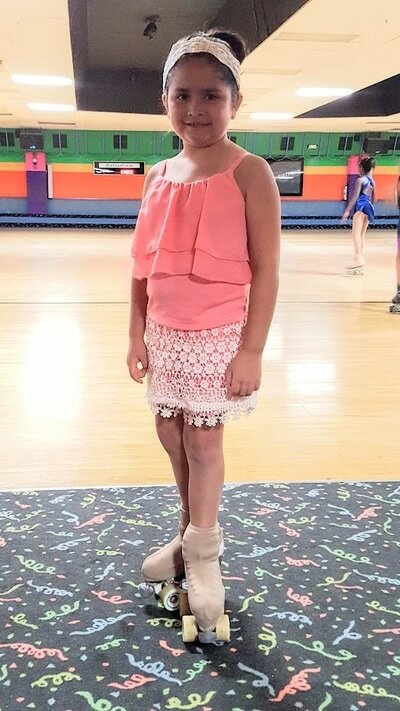 Payton is a third year club member but has been skating since she could walk. Payton really loves and has a passion for skating. She competes in Figures, Loops, and Freestyle. 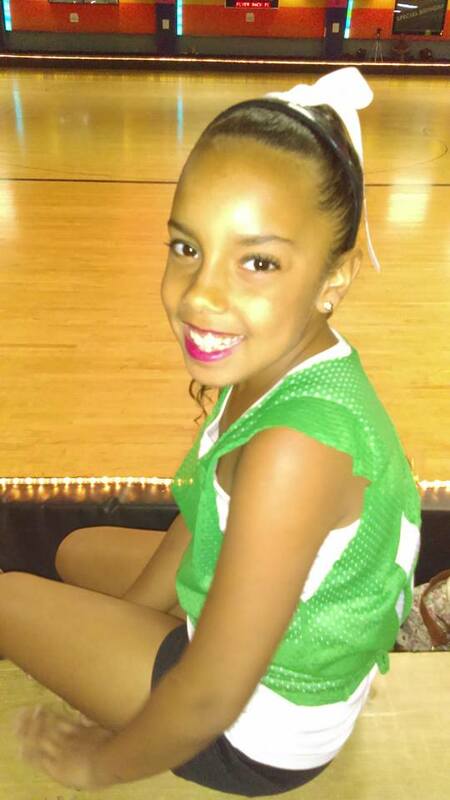 Sabrina ia a first year Club member who started at Rolladium's Learn to Skate classes. 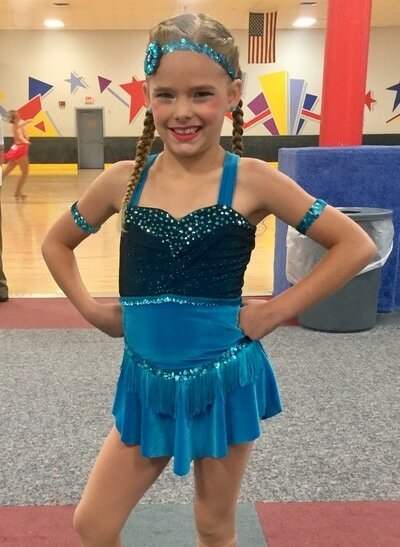 This will be her first year in competitive skating. 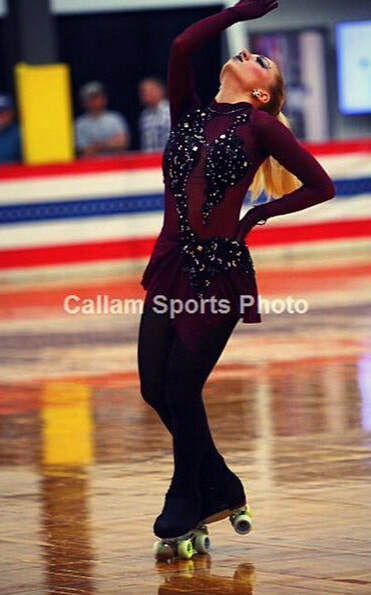 She will have a full plate by skating Figures, Dance, and Freestyle! Sally has a long skating resume and a load of National medals. 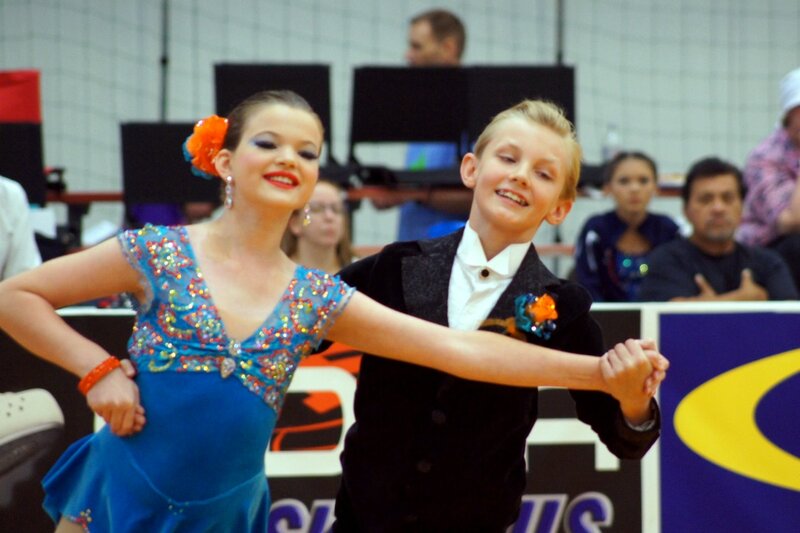 Jeff (13) and Cassidy (10) first met in 2014 while they were in the Jr Precision Team: Rockin' Rollers. Their friendship grew and in the start of the 2016 season, decided they wanted lessons together for fun. Coach Jaymee suggested they have a something to work for. City League was a great start! It also gave them the itch to compete as a Team. 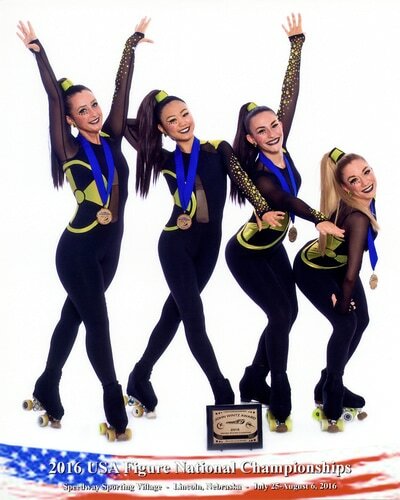 Support, encouragement, and love from coaches, family, and friends lead up to them coming home from Nationals with the Silver in Open Free Dance. 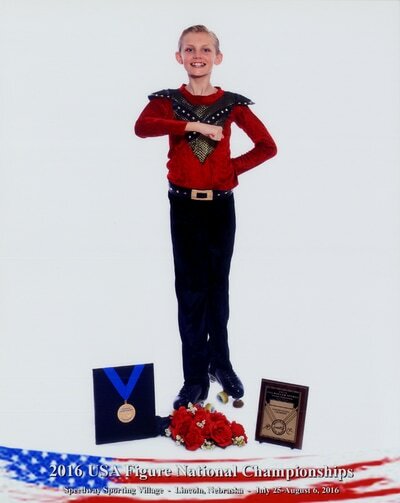 Josh and Jaymee have been skating as a team for a long time. 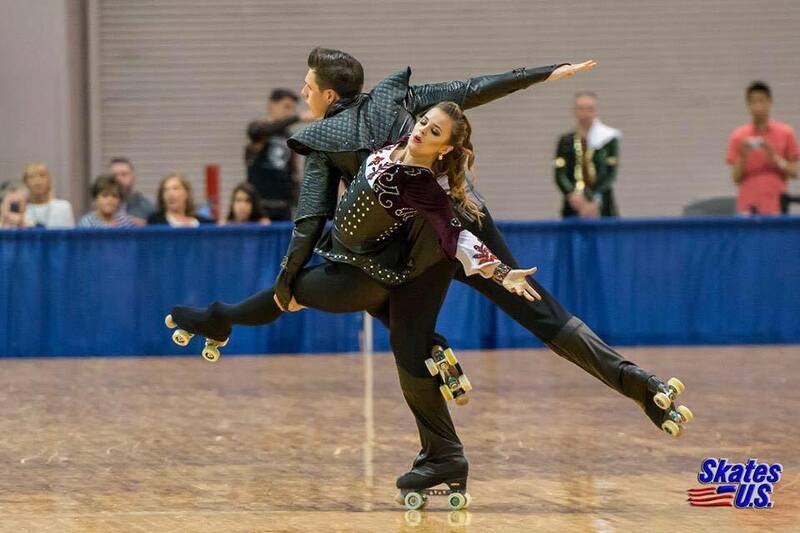 2014 was their first year representing the United States at Worlds Competition. The Reflections consist of Erin, Shion, Kori, and Sally. They brought home the Gold at 2016 Nationals!